After a week’s waiting, our parcels arrived on Monday! Yayyyy!! 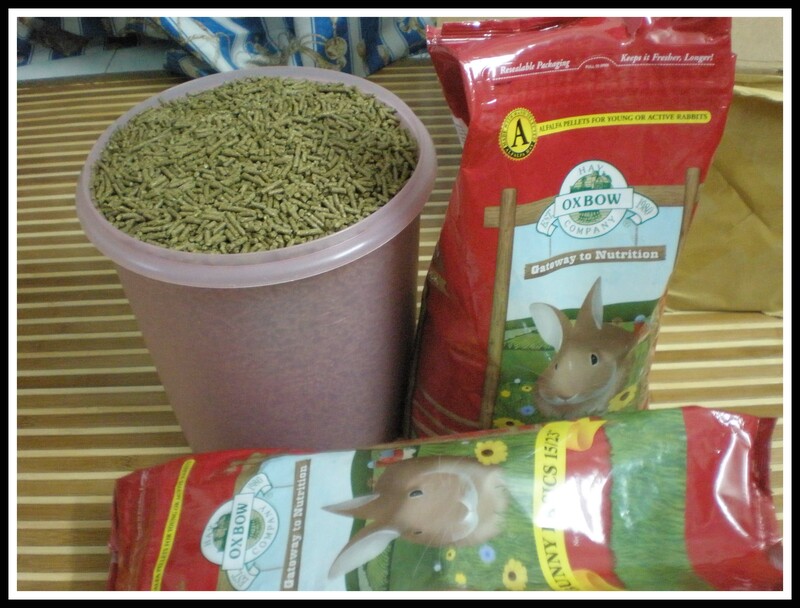 Oxbow Bunny Basics pellets from Beh & Yo Rabbitry. 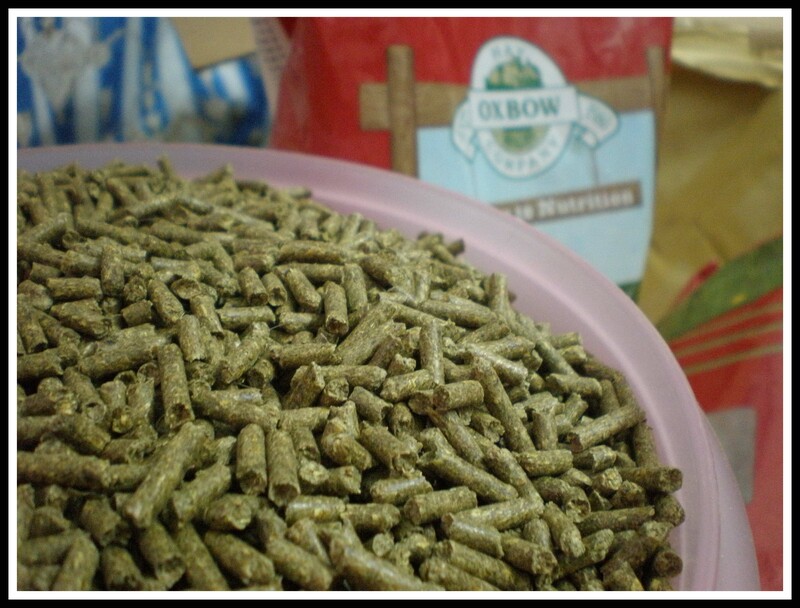 Last but not least… our Nevada hays from Chubby Pets Garden!!! 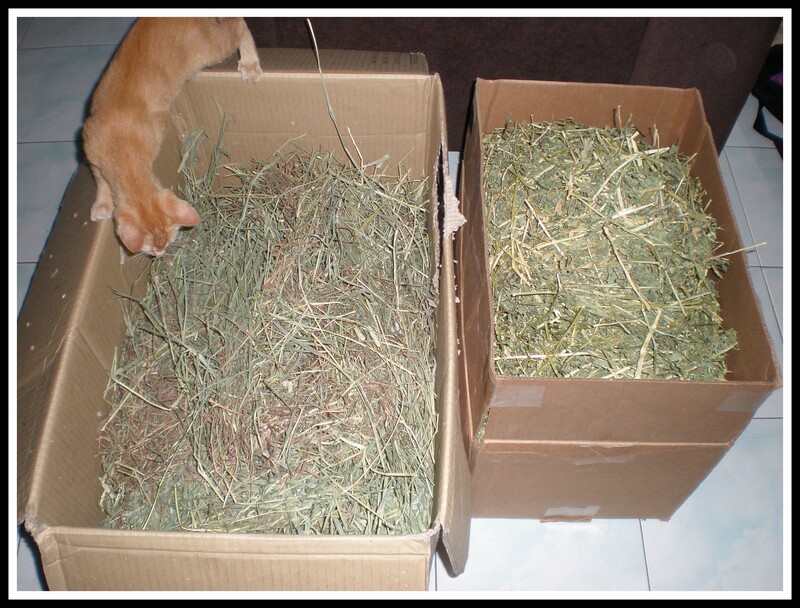 3kg alfalfa and 3 kg timothy hay! Nyom! !